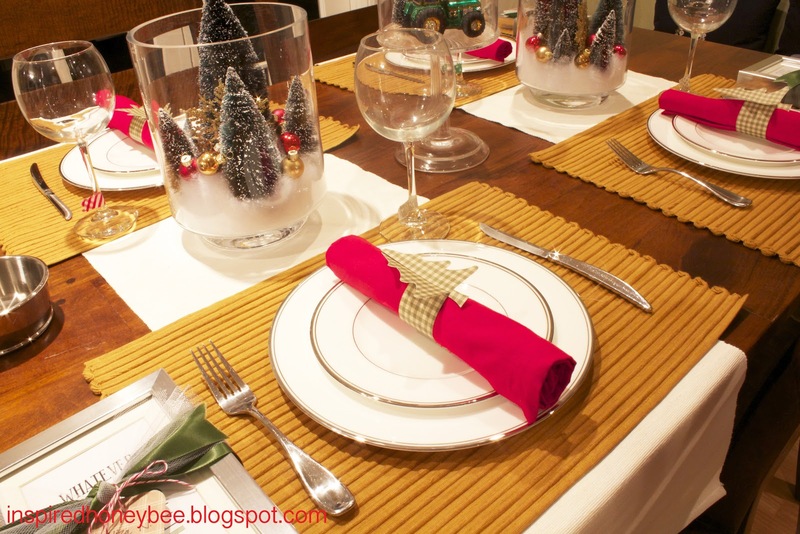 Sitting down for dinner is rare in this busy household but inviting friends over for a meal is so exciting when the theme is so jingle bells! 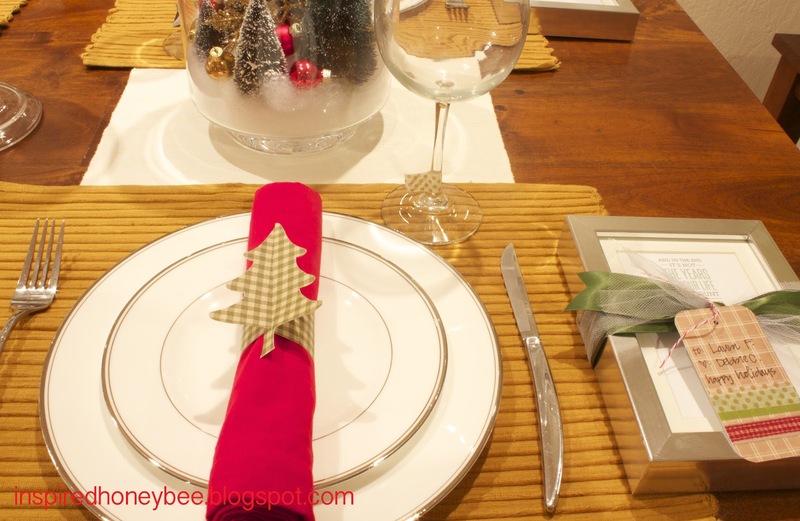 Here is a little DIY tablesetting for you to try at home. 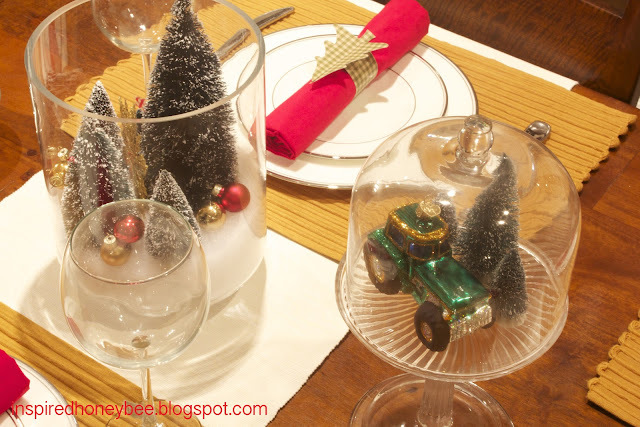 Keep everyone on track with adding washi tape to the wine glasses for a festive and inexpensive glass charm. Martha Stewart offers the napkin ring template and with all of the cute holiday paper, the possibilities are endless and you can change your table theme from rustic to glam with the paper. The girls loved it and I'm thankful for the people in my life! And I have to admit that my culinary skills weren't too horrible that night ... but I'll spare those details! Love it and loved that I was one of the friends at this dinner!